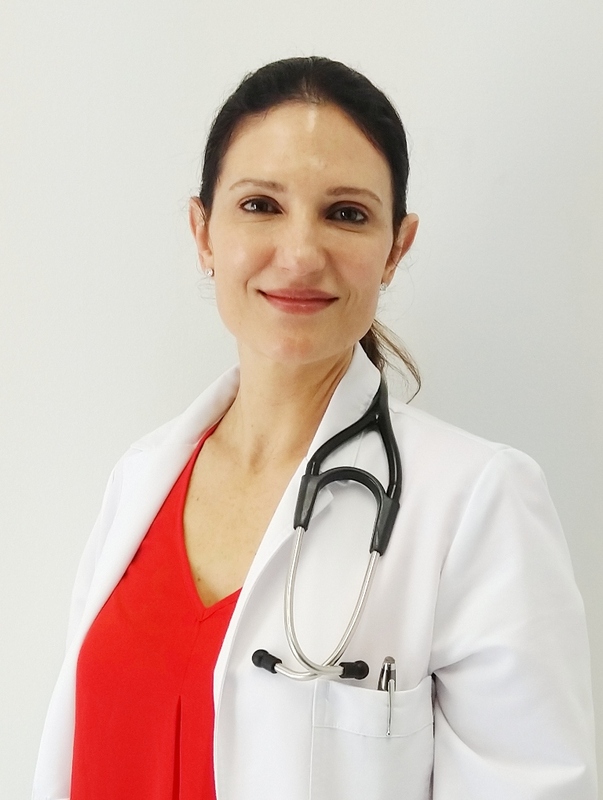 Introducing Safecare Medical Center’s new Physician Assistant, Jessica Levy! She enjoys spending time with her husband and 3 children; attending concerts, art festivals, and museums. Jessica hopes to form special bonds with her Safecare Medical Center team and patients-keeping them all happy and healthy! Call and schedule an appointment with her today. Tiredness, poor circulation, physical and emotional pain, are some of the many issues that can be reduced using therapeutic massage. We have two licensed massage therapists serving our community at both of our convenient locations in Hollywood and Hallandale Beach. Call today to make an appointment and receive the many benefits and improvements in your health that massage therapy can offer. Gift certificates for massage therapy are also available. Hallandale office 954-454-6300. Hollywood office 954-989-7441. Proper hydration is essential to good health and optimum energy all year around and more specifically while exercising and during the hot summer season. The human body needs water to maintain normal body functions such as body temperature and flushing out toxins. 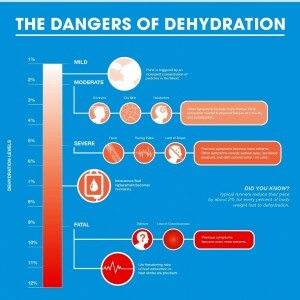 Yet many times we don’t even know we are already in a state of dehydration until uncomfortable symptoms occur such as extreme thirst, fatigue, lightheadedness, headaches, and constipation just to name a few. It is important to drink before you feel thirsty and maintain a habit of drinking water throughout the day for better health. How much water should you drink during the day? Well, it can vary depending on your body weight, level of physical activity in and outdoors and health conditions. The average recommendation is 6 to 8 8oz glasses per day but those with moderate to high levels of physical activity need to increase their water intake before, during and after exercise. 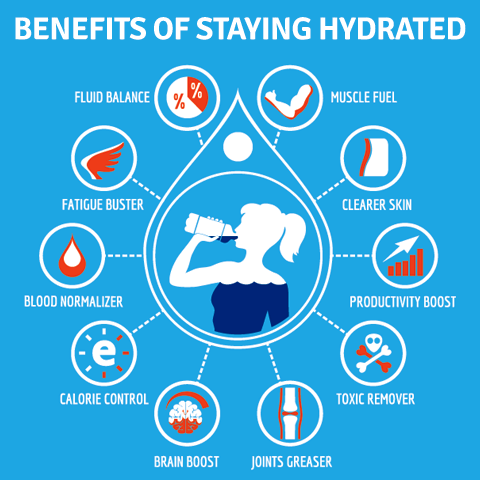 It may be uncomfortable to drink what may seem like a lot of water for one day as you may feel full and have many trips to the bathroom, but once your body gets used to the adequate water intake you will feel more energized and your body will surely use up the fluids for better functioning. Keep a log of your water intake, aim for 6 to 8 glasses per day and schedule reminders to drink fluids. Keep a reusable water bottle and drink from it throughout the day. Keep your water fresh in cool or room temperature, whichever you like best. Try out different natural flavorings for your water… cucumber-watermelon anyone? Sodas and processed juices are not healthy replacements for water. 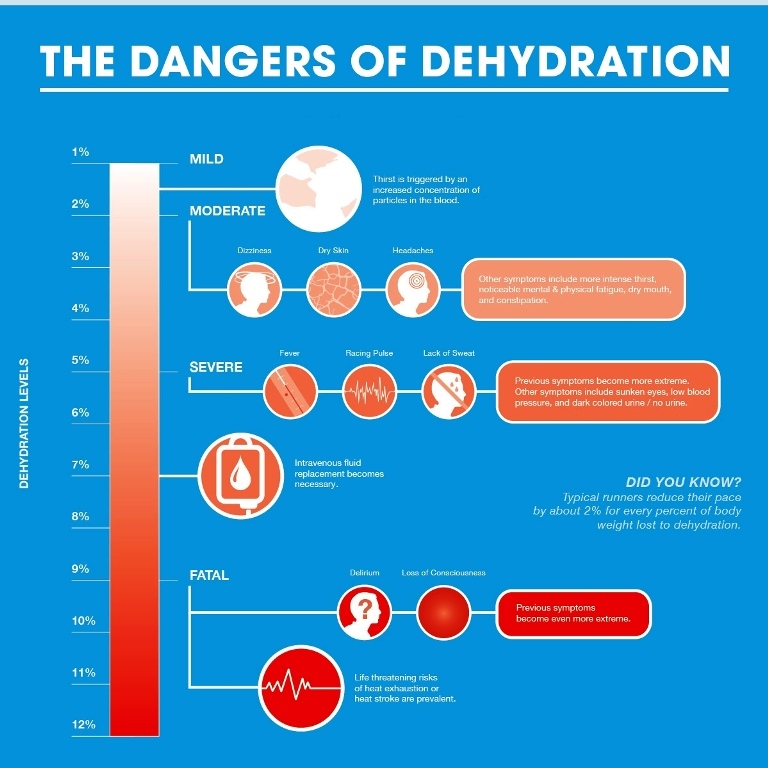 If dehydration occurs, seek help immediately, rest in a cool place and avoid any further exertion. Speak to your doctor to find out more about adequate hydration habits to parallel your health condition and activity level. Keep a well hydrated body for vitality and energy to enjoy the sunny season. Our Hollywood office will be open tomorrow, Saturday February 16th from 9:00 AM to 12:00 PM. 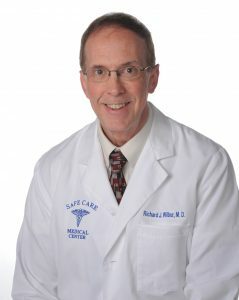 Come on by to see Dr. Richard Wilbur and get your health on track for Spring time. Call (954) 989-7441 to make an appointment, walk-ins are also welcome. No, we are not referring to lotto numbers! Knowing your blood pressure numbers is extremely important for vital health and good heart maintenance. But how do we know if our numbers are in the danger zone? Your blood pressure rises with each heartbeat and falls when your heart relaxes between beats. While BP can change from minute to minute with changes in posture, exercise, stress or sleep, it should normally be less than 120/80 mm Hg (less than 120 systolic AND less than 80 diastolic) for an adult age 20 or over. About one in three U.S. adults has high blood pressure. Know your numbers, keep records for your doctor to analyze, and learn ways to maintain your blood pressure on the right track. Good numbers equal healthy heart! Let’s keep our tickers beating. Heart disease is the number one cause of death for both men and women worldwide. It affects at least 1 of every 4 persons in the United States and it claims more lives than all cancers combined. Its untreated symptoms can also lead to stroke, the number one cause of disability in the United States and also a major cause of death. The good news is that 80% of heart diseases are preventable with timely intervention and better life choices. Exercise, good nutrition, blood pressure control and proper stress management can help you keep heart disease at bay or manage it successfully if you already have it. 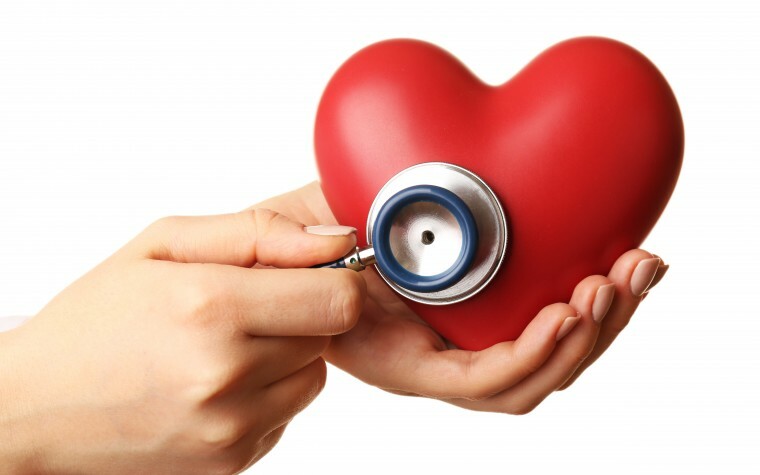 Visit your doctor to protect your heart and brain health by learning your numbers (cholesterol, blood pressure, blood sugar and body mass index), risk for developing heart disease and stroke, and how to take immediate action towards a healthy heart health. Call us today to make your appointment, walk-ins are also welcome. Forming a daily habit of deep breathing can have a significant impact in your mental and physical health, from reducing stress (a big contributor to anxiety and depression) and improving muscle relaxation to lowering a rapid heartbeat and stabilizing blood pressure. Deep abdominal breathing produces full oxygen exchange and its practice can help improve a person’s mental ability to focus. Even singers use deep breathing techniques to help them achieve higher vocal range and keep their chords healthy. Many practices, including Yoga and Pilates, employ deep breathing techniques, but you don’t have to be a Yogi to benefit from forming a habit of good deep breathing; find what works for you, start with just a few minutes a day and reap the healthy benefits of wholesomely good deep breathing. Here are 6 breathing exercises to get you started! Make 2019 your healthiest year and let our caring and highly professional Safecare team help you achieve your goals to your best health. Our doctors and staff would be happy to welcome you and assist you with your health concerns. Urgent care and walk-ins are also welcome. Call us at 954-454-6300 for an appointment! It’s winter time! 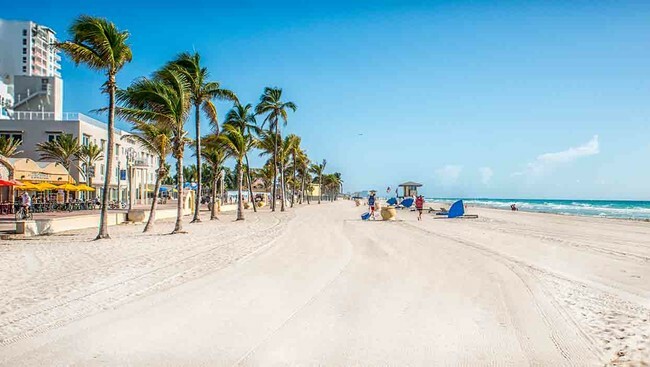 … and for us in South Florida it can be one of the most pleasant times of the year. 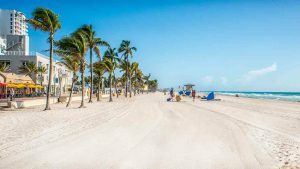 Sunny skies, cool breezes, and our beaches packed with many visitors from the north that appreciate our weather as much if not more than we do. The occasional temperature drop forces us to gather our old sweaters, jackets, and boots, and the smell of hot cocoa seems more appealing than at any other time when compared to the seemingly everlasting hot and humid months. But with this joy comes a series of viruses that lurk our homes and work spaces. Advertisements for the flu shot are present everywhere during the Fall months, and doctor’s offices and pharmacies don’t cease to ask patients if they have already taken advantage of its benefits. But, now that winter is finally here, how else are you taking care of yourself during the cold and flu season? Even if you have had the flu shot, there is still a chance of feeling under the weather, so be proactive this winter season and take preventative measures to avoid colds and flu-like viruses. 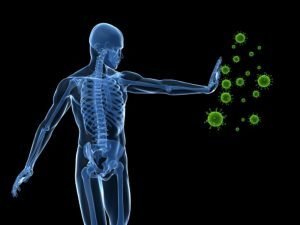 Keep stress under control to maintain a healthy immune system. 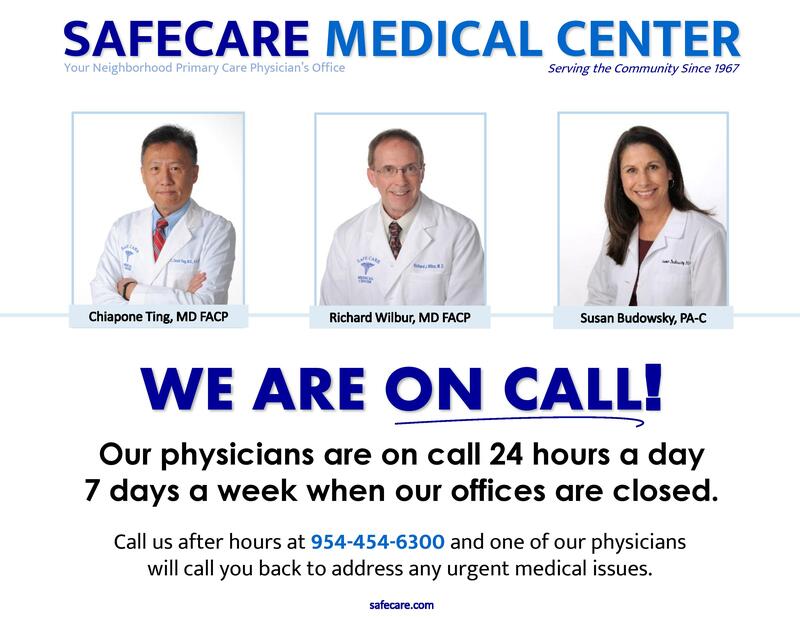 Visit one of our doctors at any of our two convenient locations if you or a loved one have concerning symptoms. Call us at 954-454-6300 for more information, walk-ins are also welcome. We hope these few tips are helpful and wish you a fun and health winter under the Sun! Our offices will be closed on Tuesday, January 1st in observance of New Year’s Day. We will re-open on Wednesday, January 2nd at our regular hours. 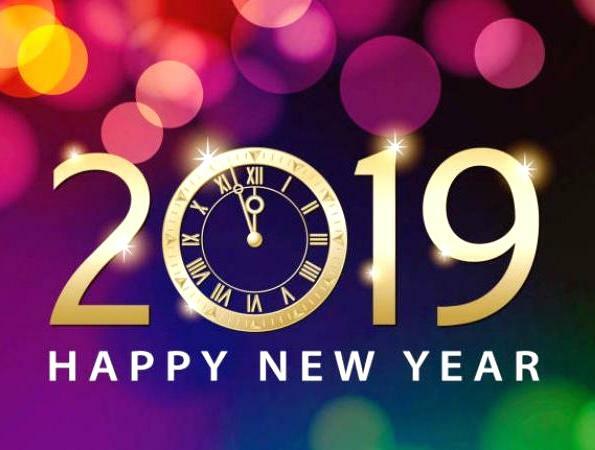 We wish you a healthy and happy New Year 2019!